Mare is sultry, cozy and funny; her voice slips somewhere between sweet maple sugar and cognac. Mare's songs are personal but not agonizing; intimate, but not ponderous. She seems to hold a laugh behind even her more serious lyrics--a laugh and another lighter step. "Every star in the sky will shine for you." In the refrain of Ironwood opener "Enjoy the View," Mare Wakefield might just be singing from experience. The girl from Southeast Texas went from playing Oregon coffee shops to headlining major Northwest festivals before a songwriting scholarship brought her to Boston’s Berklee College of Music which boasts alums such as Gillian Welch and Aimee Mann (two of many artists that Mare has been compared to). Currently based in Nashville, Mare—pronounced Mary—continues her upward trajectory by co-writing with hit songwriters and burning up the highways with her fourth studio album in tow. 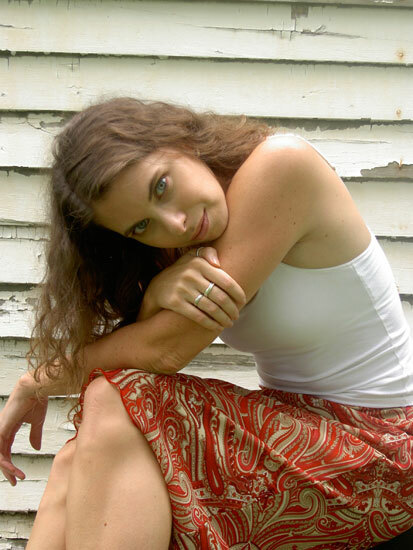 Mare was an Honor Award Winner in the 10th annual Great American Songwriting Contest.